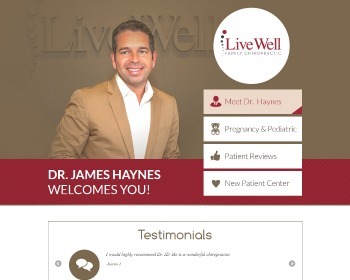 Chiropractor, JD Haynes welcomes Westwood and The Villages families to eat well, move well and live well! Experience your best health starting today! Visit our website to get started. 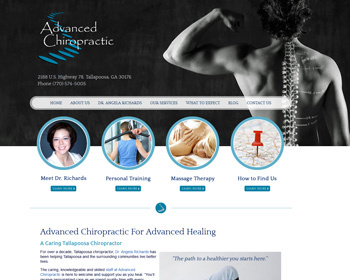 Chiropractor, Dr. Angela Richards, has be providing gentle chiropractic care to local families for over a decade. She provides state-of-the-art technology and additional therapies such as physical therapy, personal training and custom orthotics. 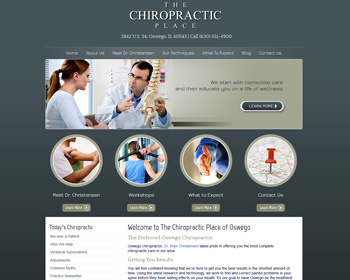 Since 2004, Chiropractor Dr. Haroot Tovanyan has been specializing in pediatric chiropractic services. Along with safe, effective and affordable chiropractic care he addresses nutritional needs, proper exercise, and balancing life’s stresses. Call today. Dr Hannah Pickford (Chiropractor) and her team offer comprehensive chiropractic care with a focus on sports and nutrition to prevent injuries, recover faster and perform better. Enjoy a holistic approach to healing and health. Call today to learn more. Chiropractor, Dr. Bridget Monaghan, truly believes in the power of chiropractic. 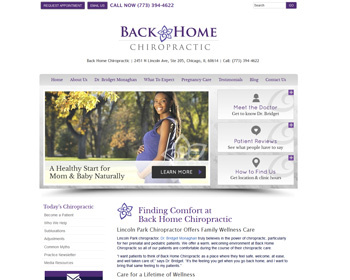 She focuses on prenatal and pediatric patients and is certified in the Webster Technique. Enjoy a warm, welcoming environment so you’re comfortable throughout your care. 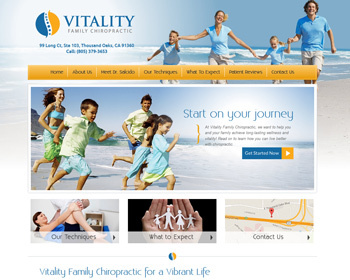 Dr. Brady Salcido is the premier chiropractor for family wellness and pediatric development. 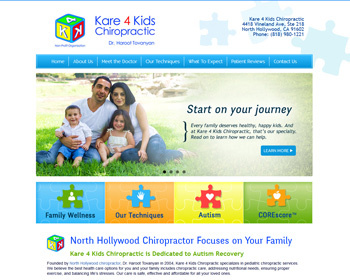 He specializes in working with children with ADHD, Autism, SPD, epilepsy, and many other neurosensory disorders. We treat the whole family. Call to learn more. 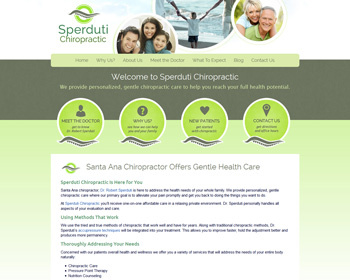 Chiropractor, Dr. Robert Sperduti, treats the whole family with tried and true methods of chiropractic care. He also offers pressure point therapy and nutrition counseling so you can achieve overall health and wellness. Call today. 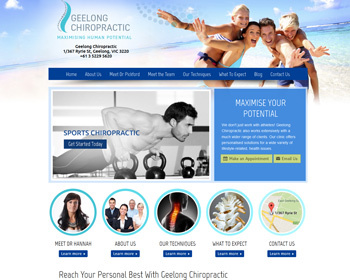 Chiropractor, Dr. Brad Christensen, uses the latest research and technology to get you results in the shortest amount of time. Find solutions for your painful problems and start enjoying the benefits of a healthy life. Call today to learn more.